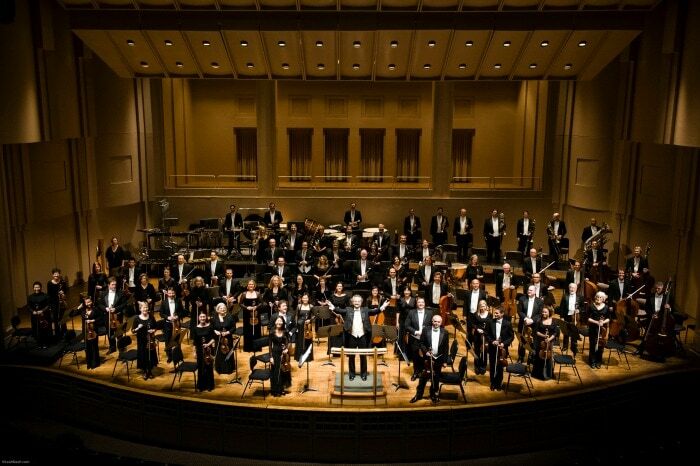 For more than a century, the Oregon Symphony has played music for the ears of Oregonians. It is the sixth oldest symphony in the United States and one of the largest arts organizations in the Pacific Northwest. The Arlene Schnitzer Concert Hall hosts the Symphony’s 76 full-time classical musicians who perform over 80 shows to an annual attendance of 225,000. What makes the Oregon Symphony innovative and diverse compared to many in the United States? Typically when you think of a symphony words like Beethoven, classical and orchestra come to mind. But what about the words gospel, Harry Potter or George Takei? Each year the Oregon Symphony commits to providing a diverse and varied mix of modern and classical performances so that attendees of all ages and musical preferences can appreciate their virtuosity and spirit of musical adventure. This six-time Academy Awards winner — including for Best Original Score — tells the tale of an aspiring actress and a jazz musician in modern-day Los Angeles. The symphony brings the story from the screen to the stage with the Oregon Repertory Singers. Whether you know him as Sulu in Star Trek or as the “Oh My” social media superstar, George Takei has a fan base that spans generations. He will lend his iconic voice as emcee of the symphony’s official season debut, narrating Aaron Copland’s Lincoln Portrait. Adults and kids alike will be enchanted by this magical evening featuring John Williams’ famous score. The boy wizard’s second year at Hogwarts plays on a giant high-definition screen as the symphony casts its spell. This Halloween-themed spooktacular hosts the Magic Circle Theatre Company and a costumed Oregon Symphony. Together they tell a family-friendly tale of a conductor and his ghoulish orchestra. Pops master Jeff Tyzik rings in the season amid the grandeur of the Arlene Schnitzer Concert Hall with the Oregon Symphony, the Pacific Youth Choir and Ashley Brown (best known as Broadway’s Mary Poppins). Hear your favorite carols and beloved holiday music. To see the entire 2017/18 schedule and purchase tickets, visit the Oregon Symphony. 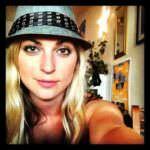 Allison Keeney is a part of Travel Oregon's Communications Team. When she's not blogging or photographing the thriving music scene in Portland, you'll find this native Oregonian exploring the many wonders of her home state, savoring the bounty of local craft beverages and eateries, and enjoying the company of friends and family.